Mount Abu is a very popular hill station in the Aravalli Range in the Sirohi district of Rajasthan in western India with Guru Shikhar as its highest peak which is 1772m (5650ft) above the sea level. Its ancient name was Arbudaanchal. A distinct plateau is formed by the mountain that is 22km long and 9km wide. Mount Abu is at a distance of 475km from Jaipur. 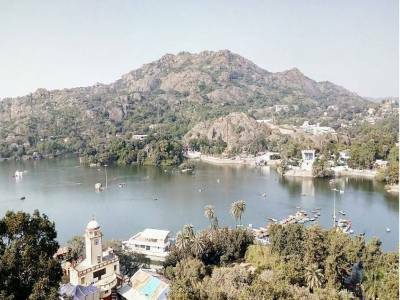 Mount Abu is also popularly known as “an oasis in the deserts” because its heights are home to lakes, rivers, evergreen forests and waterfalls. 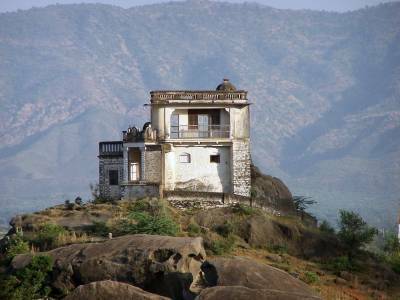 Mount Abu town is the sole hill station in the state of Rajasthan. Mount Abu is a place for having a great retreat from the scorching heat and humidity of Rajasthan. There is also a wildlife sanctuary there, established in the year 1960 and covering an area of 290 kilometre square. 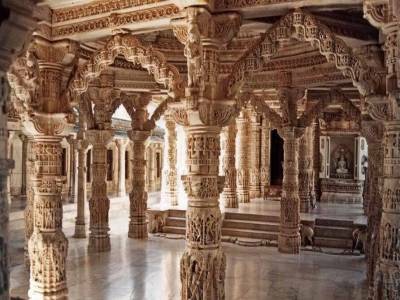 Mount Abu has got several Hindu temples and some Jain temples as well. And not to forget the famous and marvellous Dilwara temples which showcase the most amazing and scintillating piece of contemporary architecture. 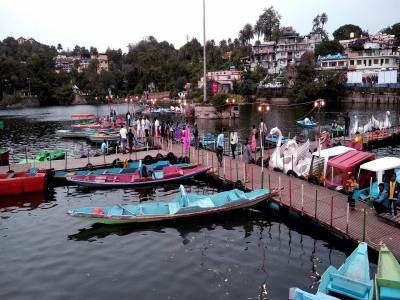 The Lush green surroundings along with a cool and comfortable climate make Mount Abu a top tourist destination spot that is visited and remains filled up with tourists both from India and abroad almost throughout the year. However, during summer tourists just pour in from all parts of the world. 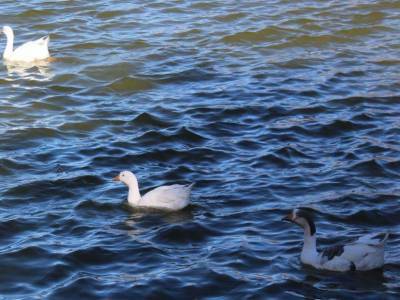 Tourists can also spend their time in the sacred Nakki Lake boating and enjoy themselves. Hotels and Dharmashalas are available in plenty where tourists can arrange their stay. There is also the Sunset Point which is a heavy attraction for the tourists for having the best sunset view on the Aravalli range. The food at Mount Abu too is not lagging one bit irrespective of whether one is a vegetarian or a non-vegetarian. Even one can also indulge in shopping for it is a famous place for Gujarati and Rajasthani textiles. Abu Road railway station is the nearest railway station to the place which is about 28km away. Get quick answers from travelers who visit to Mount Abu.